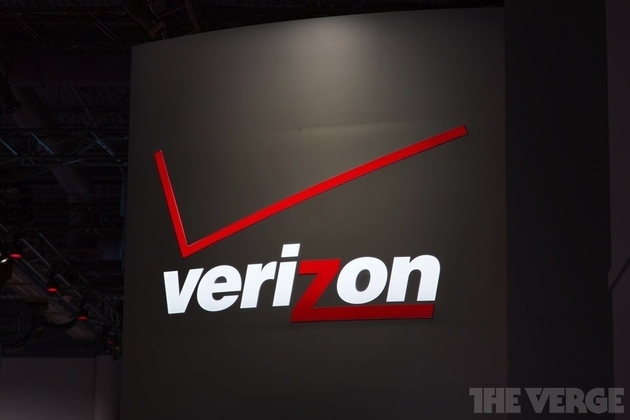 Verizon just announced its financial results for Q4 2012, revealing an 8.4 percent year-over-year increase in retail revenue. The wireless carrier added what it calls a "record-high" of 2.1 million new postpaid subscribers over the quarter, and now has 98.2 million retail customers in total. Verizon users are opting for smartphones now more than ever: more than 58 percent of its postpaid subscribers now have smartphones, up from 53 percent last quarter. Overall, the company activated some 9.8 million smartphones, and 87 percent of the carrier's postpaid sales were smartphones.